Rent or buy Angels and Demons here. This is being unfairly maligned by critics. This is at once more thrilling and more involving than The Da Vinci Code was, and Ron Howard's direction is more surefooted and fast-paced here. Visually gorgeous. By streamlining the novel's narrative, the film loses much (but not all) of the science vs. faith dichotomy that gave the book its weight. 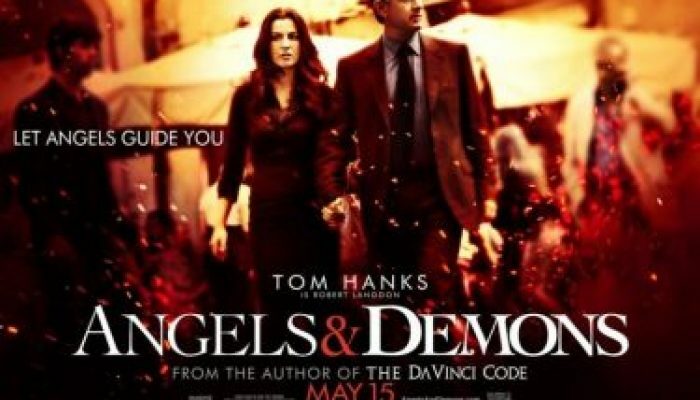 As it is, the film version of Angels and Demons makes for a very entertaining thriller. Check out the range on director Ron Howard! From Angels and Demons to the powerhouse true story Cinderella Man, starring Russell Crowe as a down-and-out Depression-era boxer who fights to keep his family alive. Rent or buy it here.